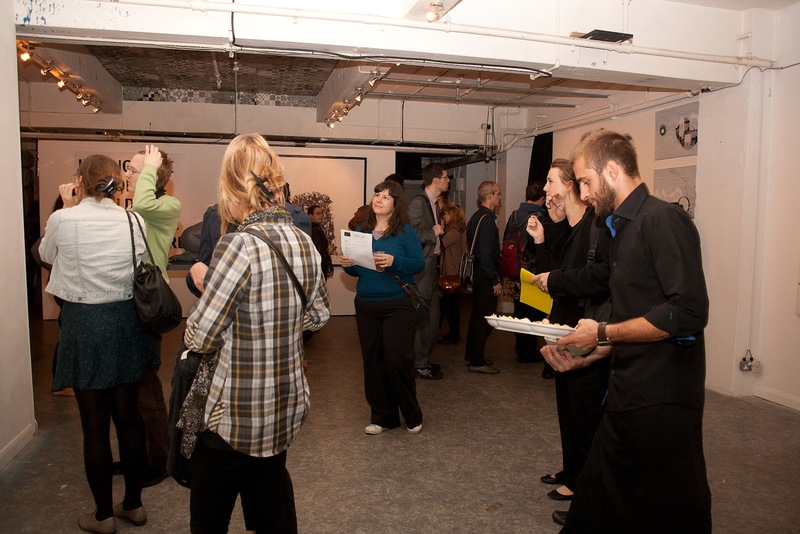 [Project 2012’s first exhibition took place at Ground Floor Left Gallery between October 5th-9th. 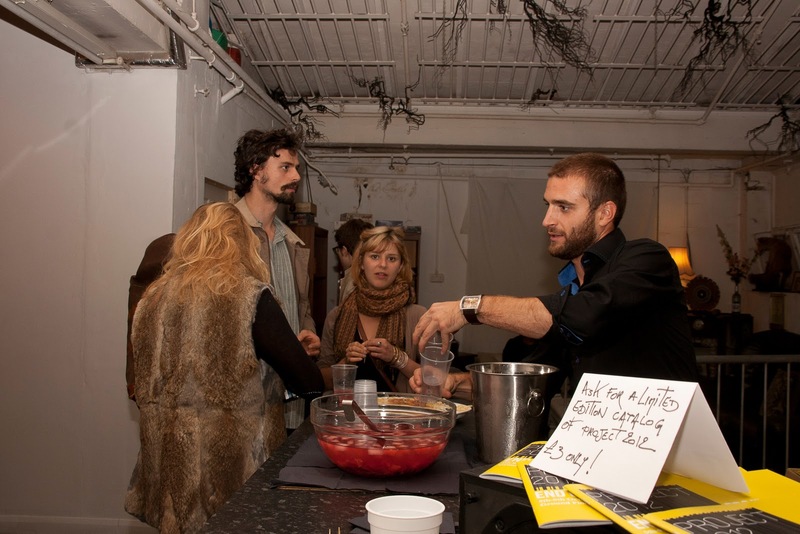 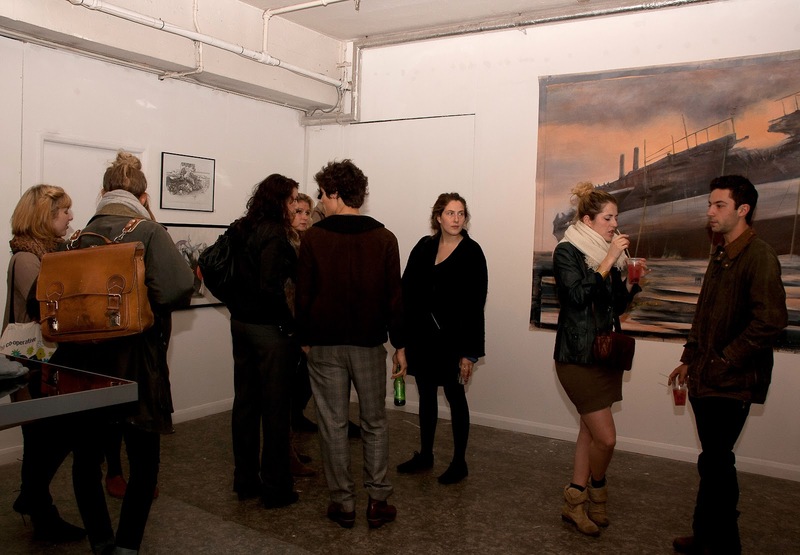 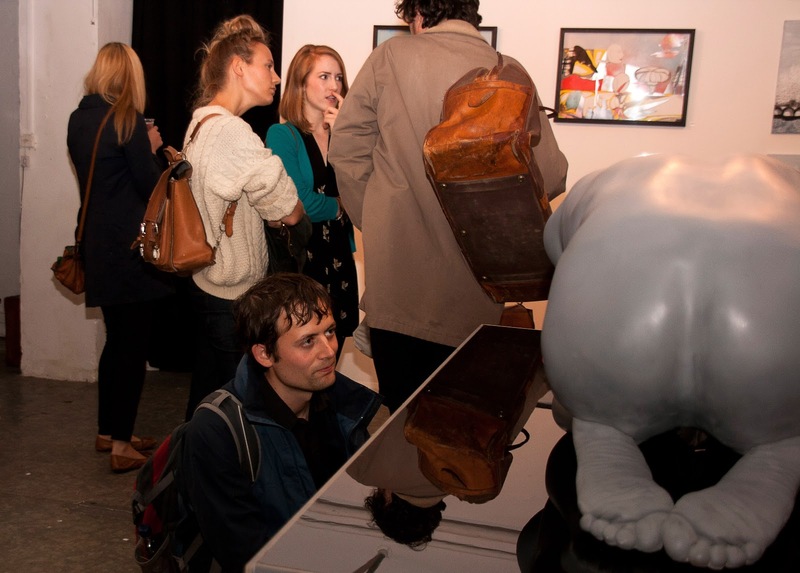 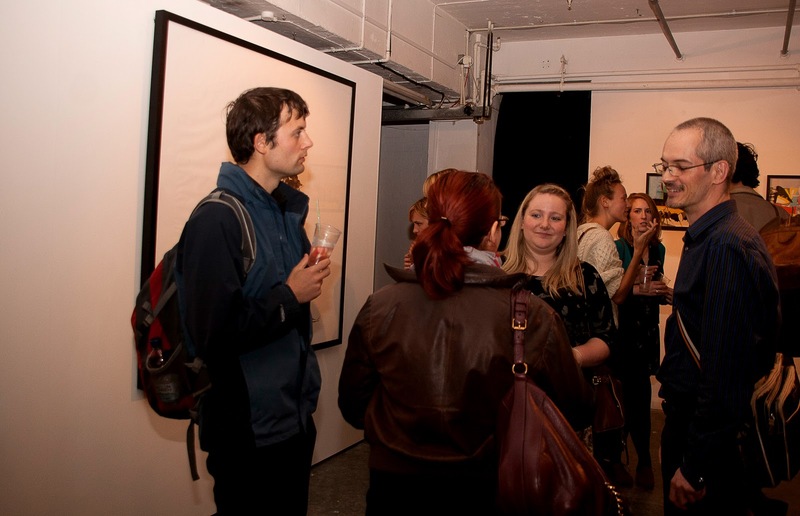 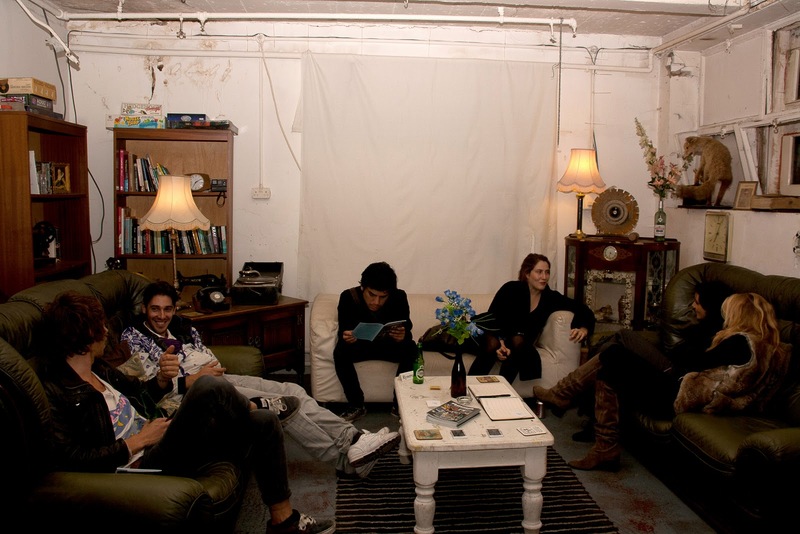 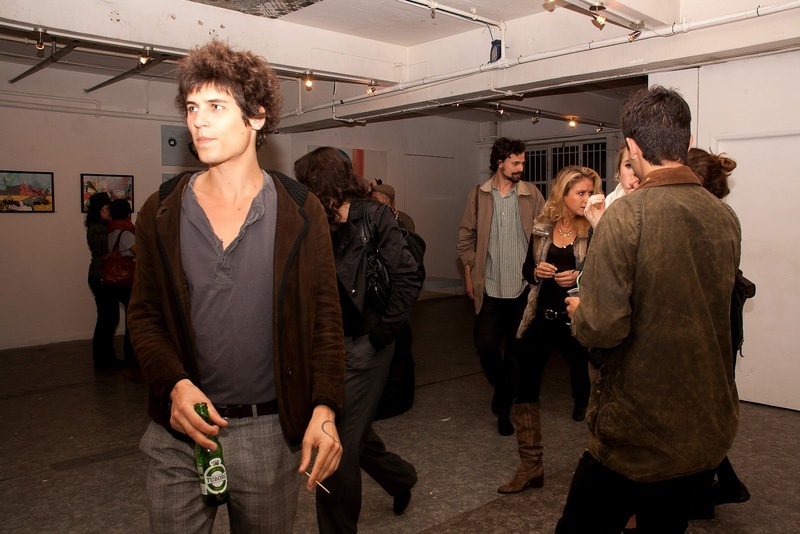 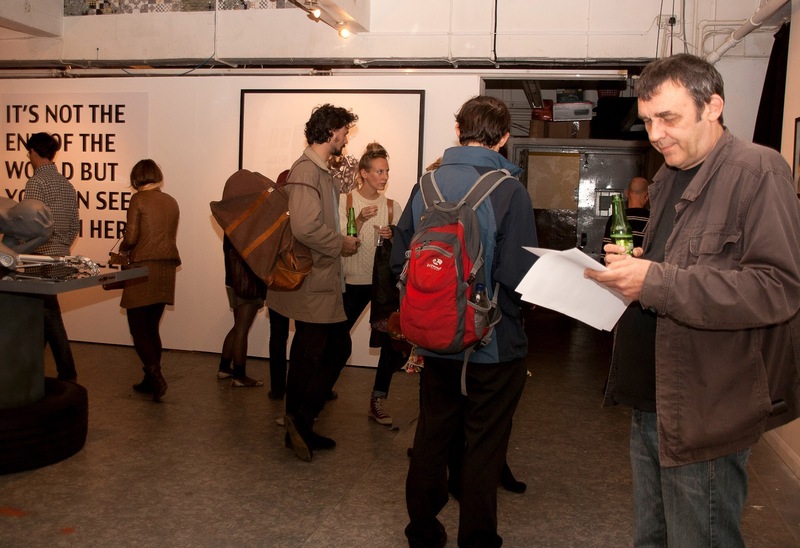 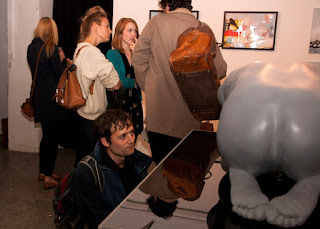 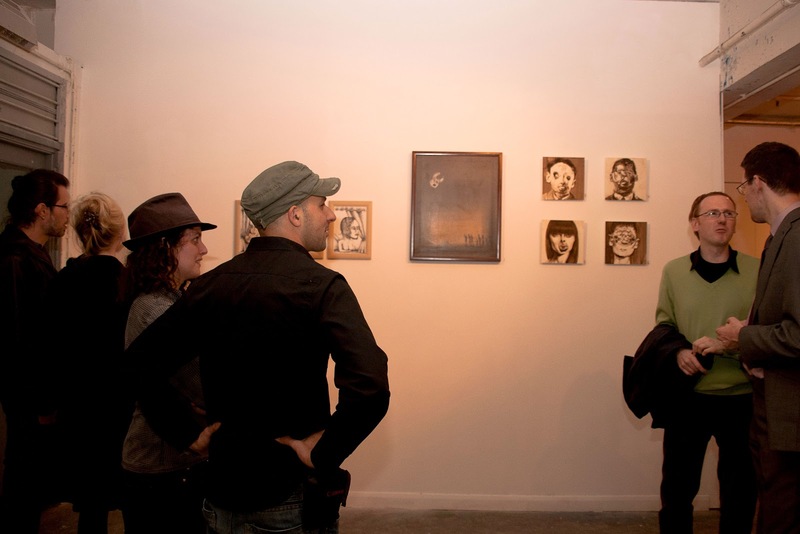 Over one hundred and fifty visitors attended the Show which featured works of London-based artists around the end of the world theories predicted for December 2012. 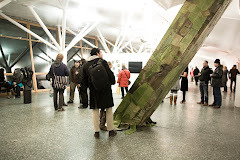 According to the organisers, the idea behind Project 2012 is to use this theme to reflect on the way our society is leading towards: wars, famines, global economic crisis and natural disasters are on the news on a daily basis threatening to bring our societies to a total collapse. 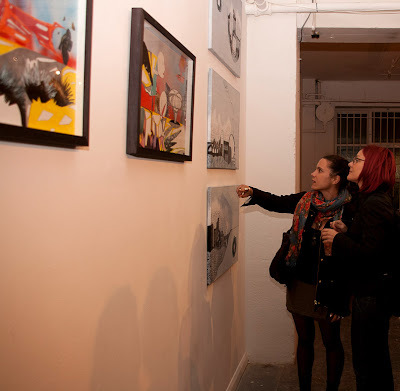 Ten artists from England, Spain, France and Israel share their interpretation and contribute to a much-needed debate on these issues which affect millions of people. 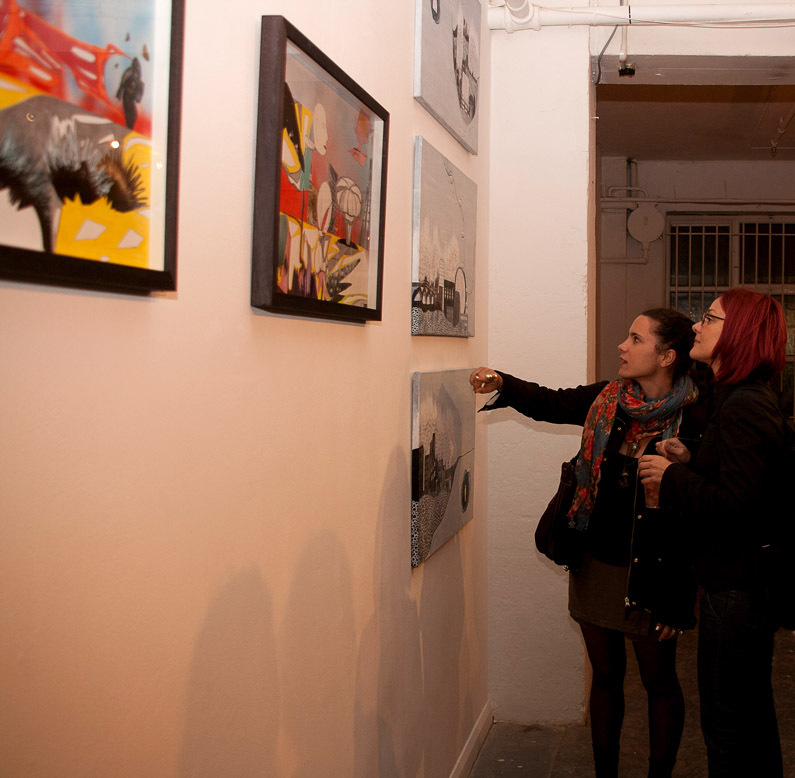 Lili Phelouzat, curator and co founder of Project 2012 explained that the artwork displayed “creates a narrative of the end of the world as we know it into a rebirth of a different reality”. 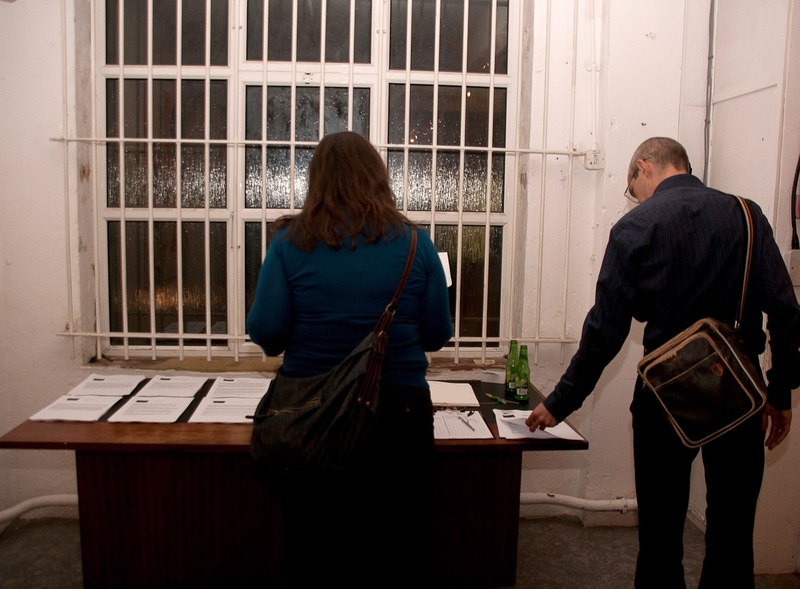 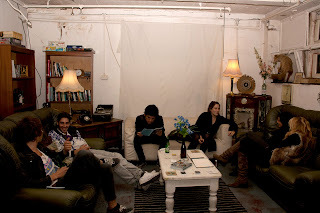 Project 2012 is a series of itinerant exhibitions about the end of the world theories. 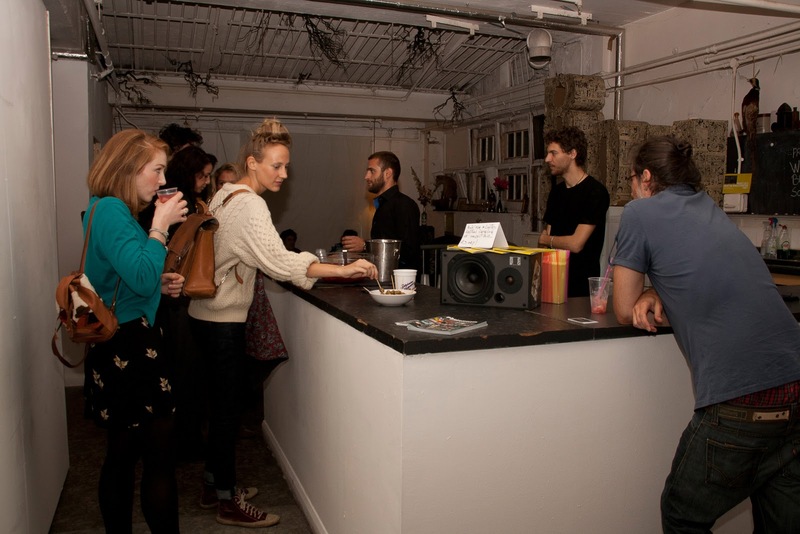 They will take place between October 2011 and December 2012.